Social and mobile presented an amazing opportunity to grow a community. But Dole's CMS had marketers' hands tied. Dole has so many products, but wanted a natural way to present them as potentially interconnected. Now visitors can look up recipes by products so they can use even more Dole. 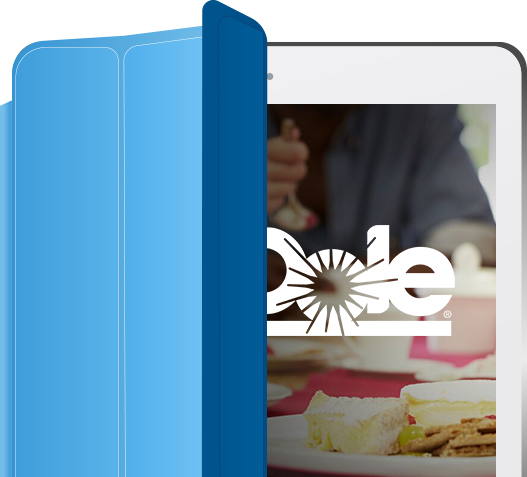 Site engagement has increased and so has familiarity with Dole's extensive product range. Oshyn built the platform on Sitecore Experience Platform delivering simplified editing, campaign management, personalization and CRM integration. 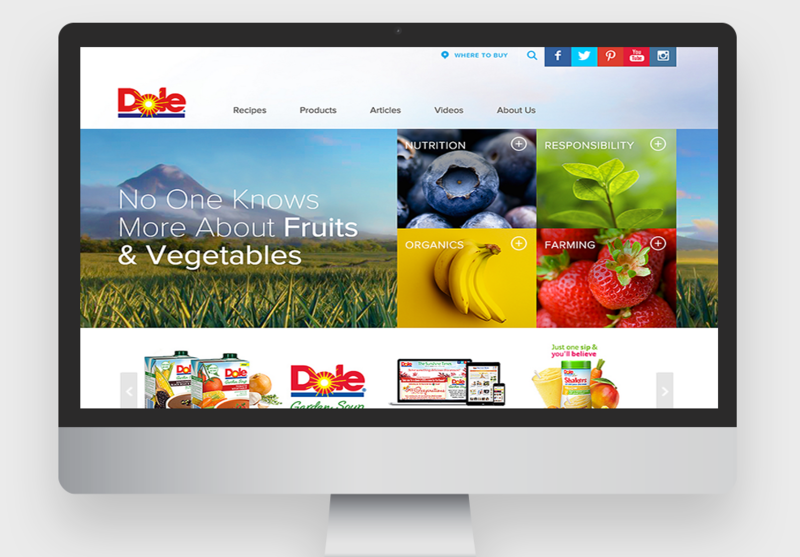 Dole's recipe admin was integrated using the Sitecore taxonomy module making all recipe content quickly accessible. Now marketers can easily connect related recipe ingredients, images, and steps throughout the site.